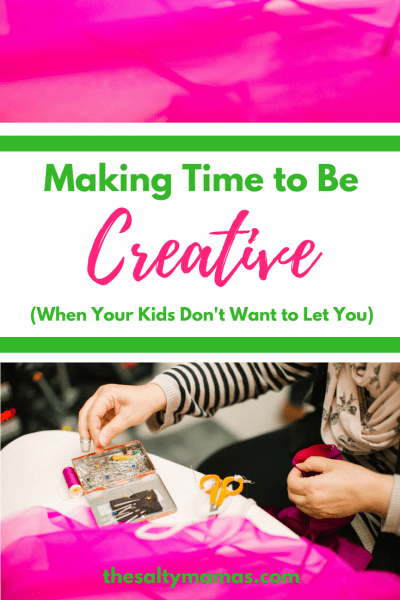 There is so much pressure to be creative these days- and we are here to tell you that you don’t HAVE to do it. But some of us? Some of us want to. Here’s how to make it happen, from thesaltymamas.com.